Verdi's beloved opera La Traviata is now playing at Metropolitan Opera in New York. The production is signed Willy Decker from the Salzburger Festspiele. This opera is based on Alexander Dumas's play La Dame aux camélias, and we get to follow the consumptive courtesan Violetta Valery and her tragic love story with Alfredo Germont. La Traviata is in three acts and the running time is approximately 2 hours 35 minutes. The opera is sung in Italian, but with Metropolitans individual translating system "Met titles" it is possible to see the text translated in to English, German, Italian or Spanish. When you have finished your online booking, you will receive an e-ticket by email. 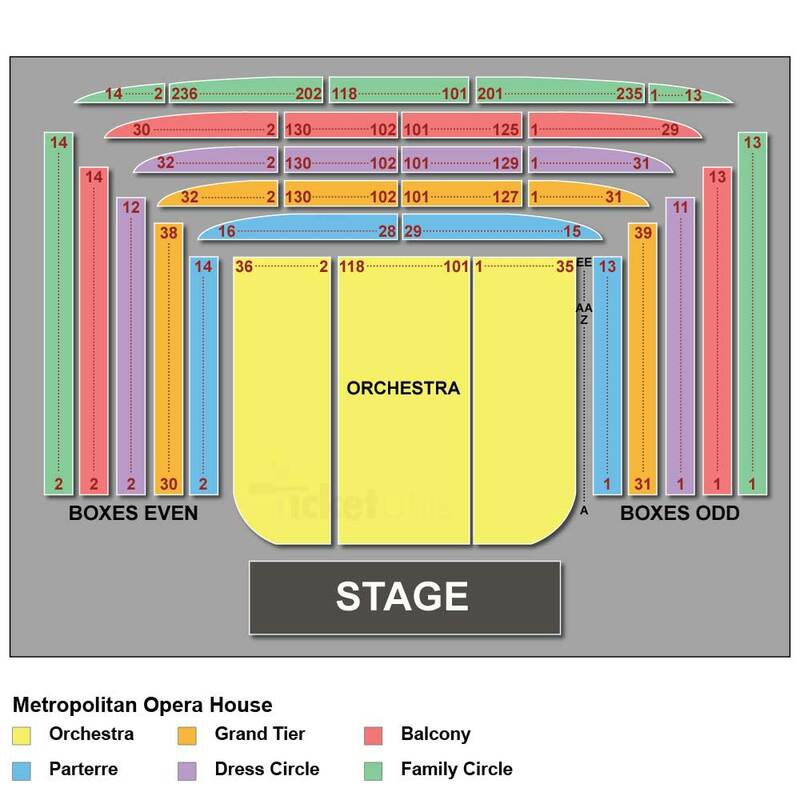 Please print out your ticket and bring it with you to the Metropolitan Opera House.